Instead of droning through that company listing presentation, stop now and think about what the client told you during your interview process. You DID interview them using your written questionnaire, didn’t you? After all, you should be interviewing each potential client to see if they are a prospect for you. 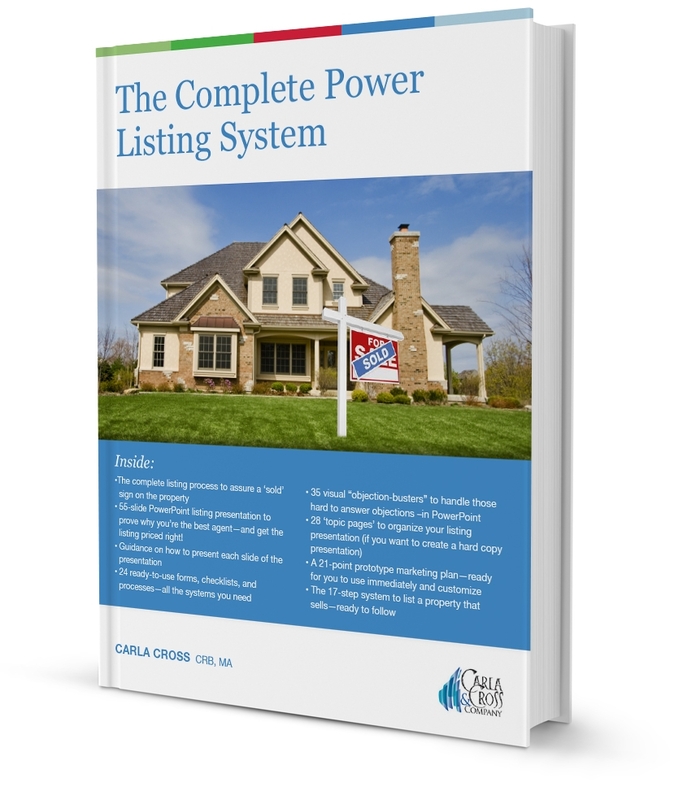 In my new resource, Your Complete Power Listing System, I used the statistics from the latest National Association of Realtors’ Survey: Profile of Buyers and Sellers to prove the points in the system. The consumer trust in all types of salespeople continues to go down. In fact, a recent study by the California Association of Realtors showed clients rated their buyers’ agents a 4 out of 100 in customer satisfaction! 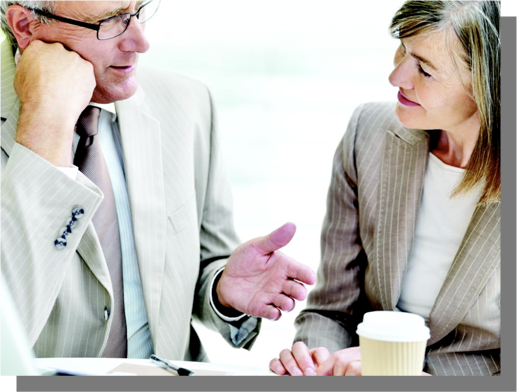 Start gathering your evidence now and find methods to weave it into your conversation. The client doesn’t trust us because we’ve used the awesome sales strategy of ‘just trust me’. And, too often, we don’t come through on our verbal promises. Even though the rest of the marketing world has always put their marketing plans in writing—we keep resisting. Why? Maybe we don’t want the client to know what we’re going to do, or what we’re not going to do! You need to put exactly what you’ll do and when you’ll do it in writing. And, have a method to complete that circle. Let the client know when you’ve accomplished each step. That way, you’ll continue building trust. 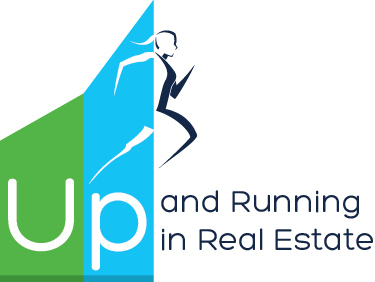 You’re on your way to the new world of a real listing system. What percent of agents do you think share written marketing plans? Why don’t all agents do this? 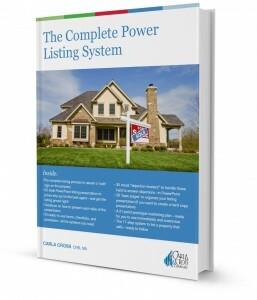 Your Complete Power Listing System is completely new. Included: a complete tutorial (95 pages), plus 25 documents to use, ready to customize. You’ll also receive the 2 PowerPoint presentations (total of 90 slides!) and the Topic Pages, to use to organize a hard copy presentation. All this for the introductory price of $99.95. And, it’s immediately downloadable (great for international clients!) Click here to find out more. Complete 55-slide PowerPoint presentation, all ready for you to customize. This presentation is not from a company point of view. It spotlights YOU, because sellers want to choose you first, not the company. This system spotlights your value proposition, increases your credibility, and impresses sellers with your professionalism. Click here to see more features and to order.